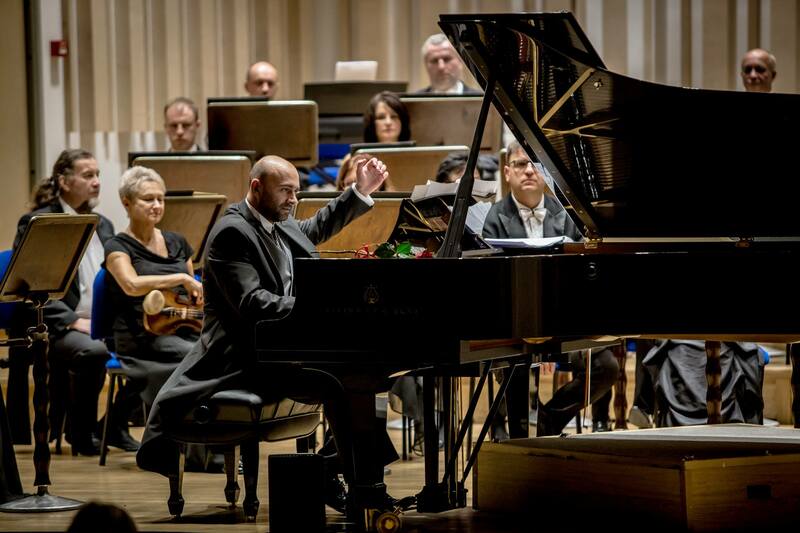 9th of November, 2018 Wojciech Waleczek together with the Sudecka Philharmony Orchestra under the button of Bartosz Żurakowski performed Polish Fantasy op. 19 by Ignacy Jan Paderewski. Concert was organized to commemorate the centenery of regaining Independence of the Republic of Poland.